Our family business produces raw honey. 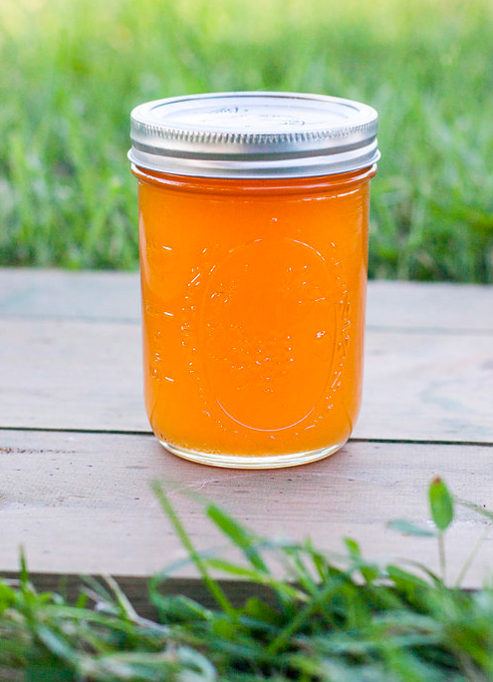 Our sweet, delicious honey is engineered by nature. 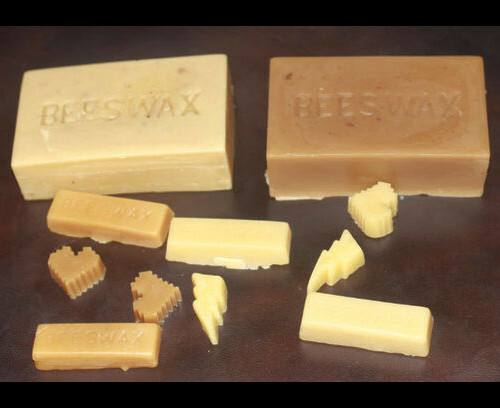 We do not filter out any of the natural items found in raw honey, such as pollen and propolis. 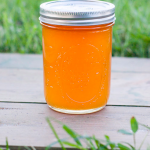 This creates a thicker, and richer tasting honey than you normally find at a grocery store. We are interdependently inspected to ensure quality, and we are a Certified Naturally Grown Apiary. This is an organic program for beekeeping with standards developed with the primary focus on the health of honey bees and the sustainability of beekeeping. We seek to define best practices for the beekeeping industry with these priorities as guides, and with the secondary focus on the agricultural products. 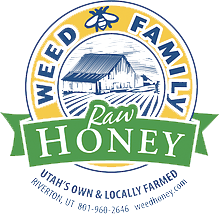 Stop by our locations in Cache Valley and Salt Lake County for locally-grown honey and wax. 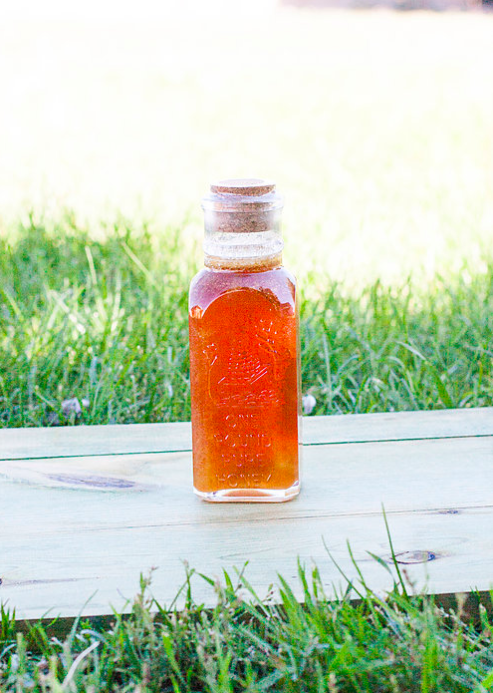 Since 2010, we have produced raw honey in Utah. We take special care to provide high quality and delicious tasting honey while focusing on the health of our honey bees. Our bees are surrounded by a variety of types of floral sources and pollen.​ We do not blend different honey sources or add anything to the honey. We do not open feed the bees with corn syrup or provide any open feeding. 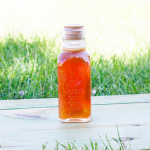 Our apiary standards are the best beekeeping practices that support honey bee health. We avoid harmful chemical treatments and focus all our efforts toward natural practices that result in thriving colonies and happy bees. This entry was posted in Food and tagged Food, Honey on May 12, 2017 .